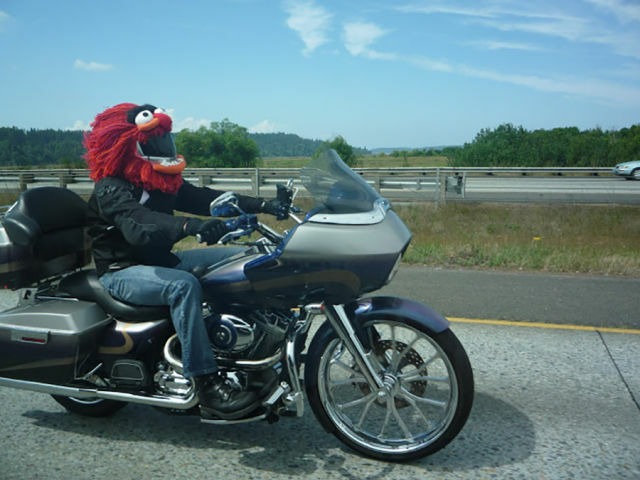 Motorcycle helmet that looks like Animal from The Muppets is sure to turn some heads on the highway. Mohawk Mailman entertaining punk fans all across the neighb..
Dollar bill folded the right way will reveal the truth. When someone touches your neck.